Designed for automated rollout of key point-to-point network nodes. 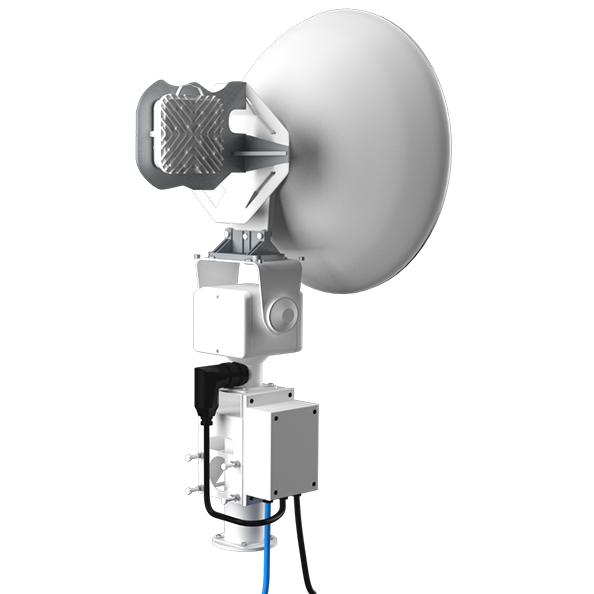 The all-outdoor Quick Deploy antenna aiming solution allows for streamlined setup and connection of wireless links without the need of telecommunications engineers in the field. The Quick Deploy solution suite was designed to be as hands off as possible, eliminating the need for advanced technical resources. Upon arrival to the link area, the operator simply raises the mast or tripod and powers on the system. 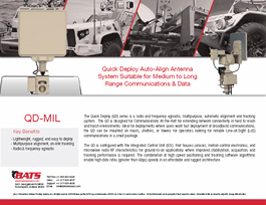 Through the use of our industry-leading antenna location, alignment, and optimization software, the BATS system will begin its scan and connect sequence – without any additional input from the user. With its automated operation and on-board control unit, the all-integrated Quick Deploy solution eliminates the need for additional software or even the use of an external rackmount or hardened control unit. 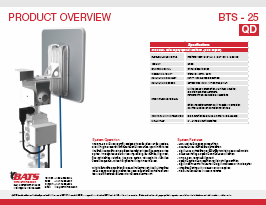 BATS innovative technology is ideal for rapid deployment or extension of wireless networks. The quick deploy solution is suited for first responders, public safety, military, border patrol and other critical communications requirements.